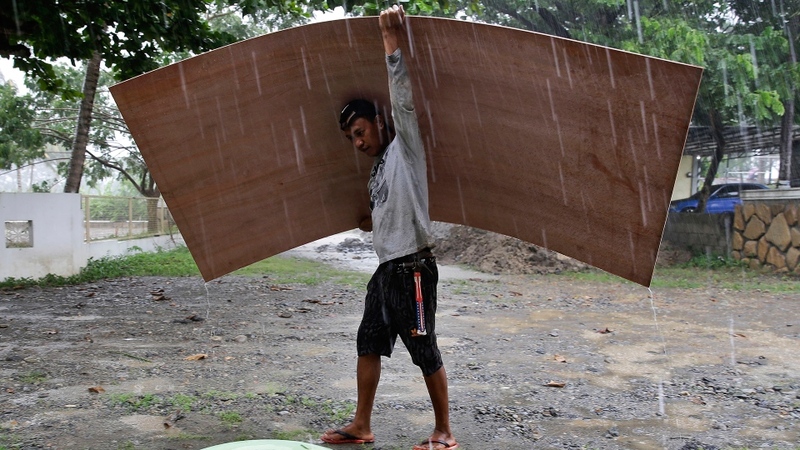 Typhoon Mangkhut slammed into the northern coast of the Phillipines early Saturday, with witnesses saying the storm's ferocious winds and rain ripped the roofs off buildings and knocked out power. 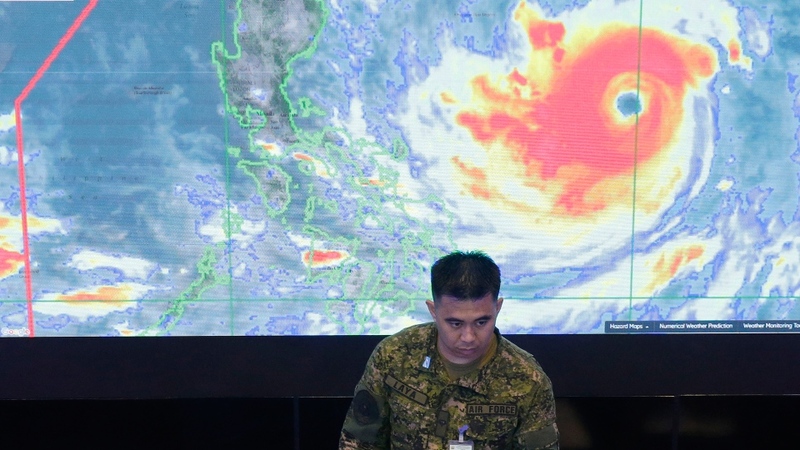 Nearly 15,300 people have already evacuated the northeastern corner of the island, the Phillipine Office of Civil Defence said. An estimated five million people, including just under 3,500 Canadians, are still in the path of the storm and are being told to stay indoors. So far there have been no reports of casualties or major damage in the affected region. 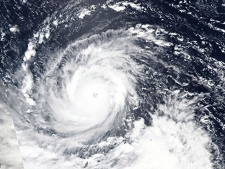 The Hawaii-based Joint Typhoon Warning Center has categorized it as a super typhoon with powerful winds and gusts equivalent to a category five Atlantic hurricane. “There’s a possibility that massive destruction is on the way,” Maluyo said. In 2016, a super typhoon lashed the southern section of Cagayan, destroying tens of thousands of homes. The storm, which carries gusts of 257 km/h and is currently over 900 kilometres wide, passed through the U.S. territory of Guam on Tuesday. Residents there have been dealing with flooded streets, downed trees and widespread power outages in the wake of Mangkhut. At a press conference in Manila, state forecaster Rene Paciente talked about how the wind was particularly dangerous. "It can lift cars, you can't stand, you can't even crawl against that wind," he said, according to the Associated Press . 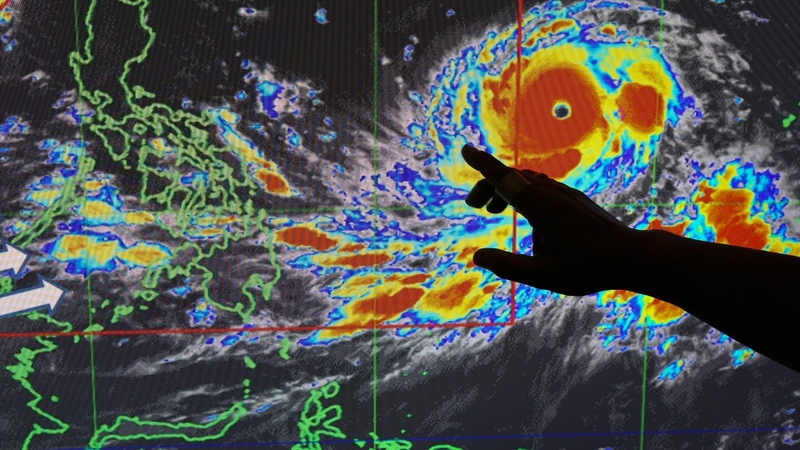 The Philippine government has advised farmers to harvest their crops before the storm hits. But Maluyo says that only 10 per cent of the rice and corn crops in some of the farming communities have been harvested. She expects the storm’s impact to farmers’ livelihood to be devastating. 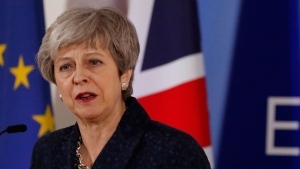 “They’ll be feeling the brunt of this typhoon in the coming days and weeks,” she said, adding that she was deeply concerned about the children of those farmers. Maluyo said local and national governments have been preparing for the storm since Monday, with school and offices closing down. Evacuation centers are being set up for residents living in the low-lying areas of the country. 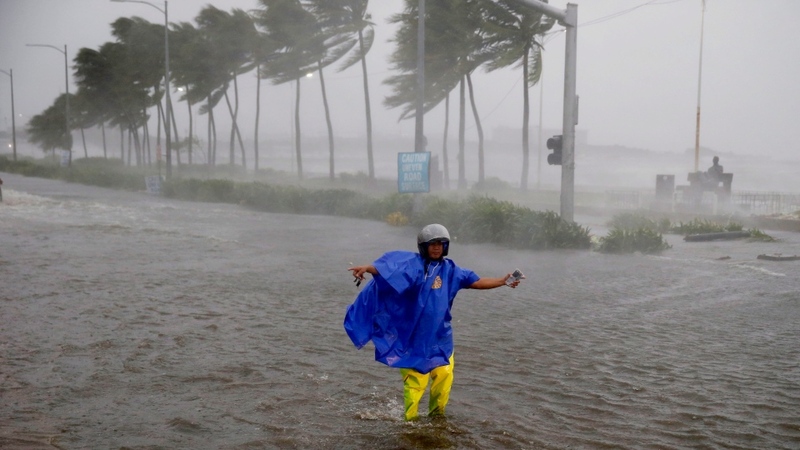 Mangkhut is the 15th storm this year to batter the Philippines, which is usually hit by about 20 a year. It’s considered one of the world's most disaster-prone countries. Typhoon Haiyan left more than 7,300 people dead or missing,and displaced over fivemillion people in 2013. 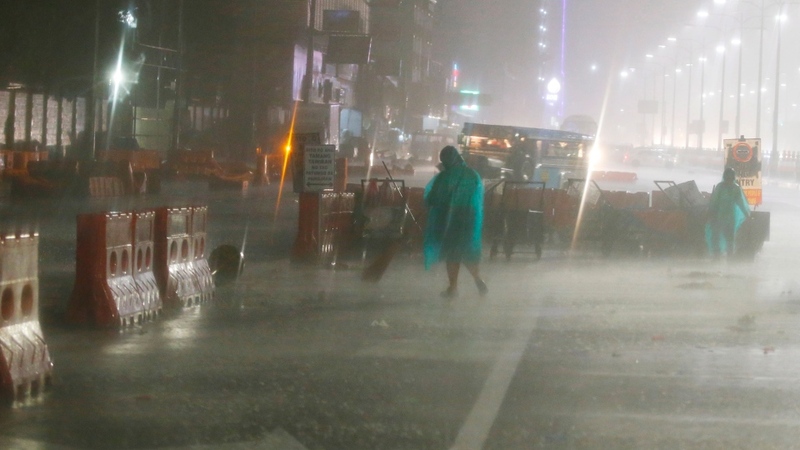 After typhoon Mangkhut leaves the Philippines, the fast-moving storm is expected to head towards Hong Kong and southern China on Sunday, forecasters said. 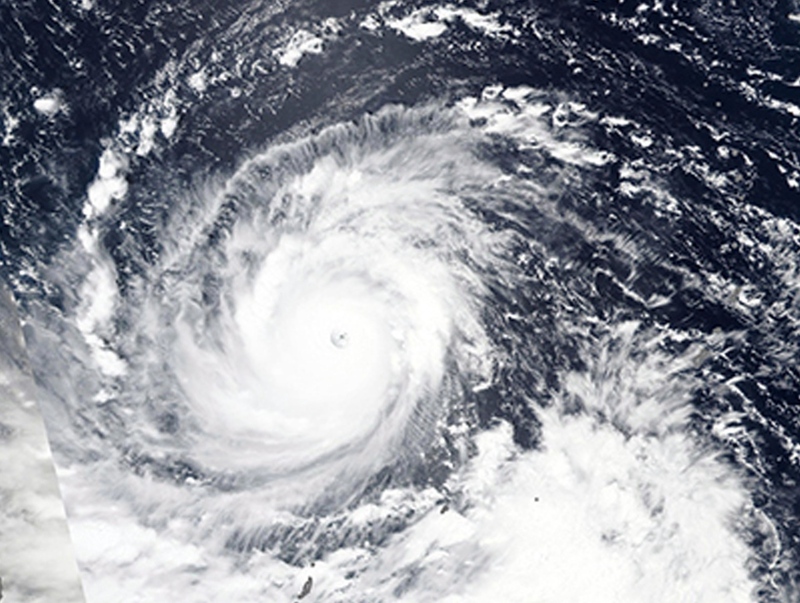 The United Nations Global Disaster Alert and Coordination System warns thetyphoon could affect 50 million people before it subsides.